Star Wars Rebels: S3, Part 1. The third season of Star Wars Rebels started off strong, with a very enigmatic new force user, some old friends and enemies. But how did the rest of the season fare? 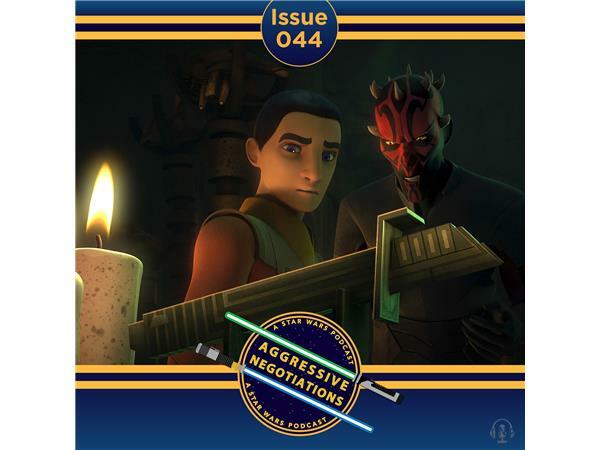 In this episode of Aggressive Negotiations Masters John Mills and Matthew Rushing look at the first half of season 3. We talk about the wins, the losses and the implications of the winter finale.